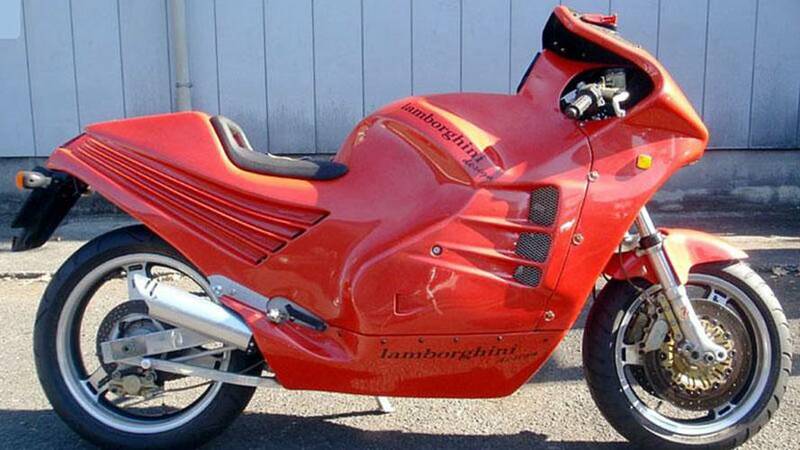 A super rare piece of motorcycle and automotive history, the Lamborghini Design 90, went to auction in the UK last weekend and failed to sell. Way, waaaaaaaay back in the early 80s—after a bankruptcy-fueled reorganization saw the ousting of founder Feruccio Lamborghini and the company's acquisition by the Mimran Brothers—Lamborghini was trying desperately to find itself. After the disastrous bankruptcy, the new owners cast about for a way to increase revenues and bring back the good old days. Their efforts were, uh, interesting to say the least. The company built massive V-12 mills for big-time speedboat racing, dabbled in boat building, tried their hands at SUVs with the extremely rad LM002, and even built motorcycles. Waaaaaaaaaaaaaaait a second, motorcycles? Yep, and that's why we're talking about the Bull of Bologna today. First, a quick history lesson. 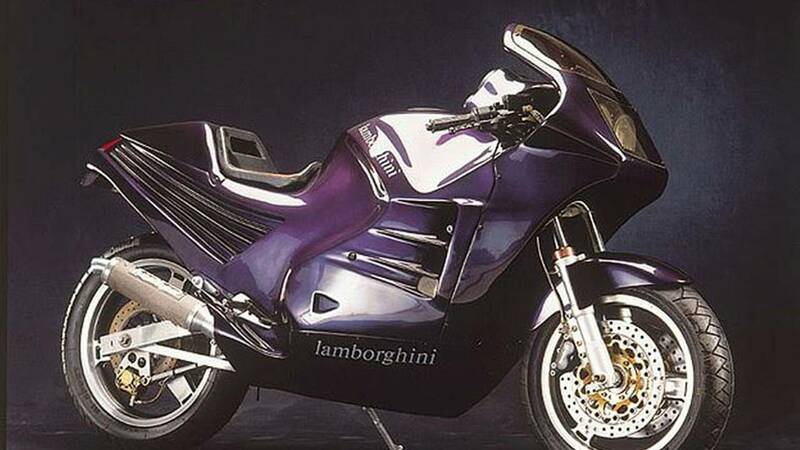 In the mid-80s Patrick Mimran, one of Lamborghini's new owners, got it in his head to build a Lambo-branded bike. Instead of tooling up the Lamborghini factory to make motorcycles, Mimran turned to French boutique bike maker Boxer—now Boxer Design—for the new bike's design and assembly. Once the deal was struck, work began on the bike—called the Design 90—in earnest in 1986. The final project was pretty fantastic all things considered. 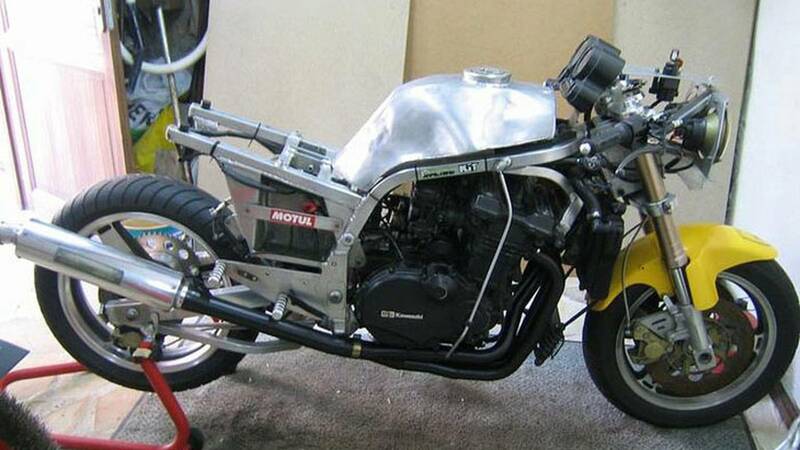 It used a 1000cc inline-4 Kawasaki mill that produced around 130 horsepower in a package that weighed around 400 pounds soaking wet. It had a hand-made alloy frame and fuel tank, lightweight wheels, and was fitted with top-shelf brake, suspension, exhaust, and electrical components. The whole thing was wrapped in fiberglass bodywork that covered everything and mated to the fairing and belly pan which provides a, shall we say, unique silhouette. Lambo and Boxer figured they could sell around 25 Design 90s. 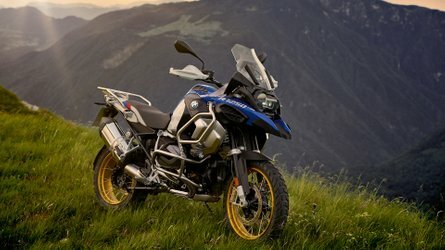 The fact that hardly anyone knows they exist should tell you what you need to know about the bike's success. While it was fast and apparently handled like a dream, it cost an eye-watering $13,000 in 1986 dollars. That's more than twice what an equivalent sportbike cost at the time. Ultimately six Design 90 bikes were made before the Mimrans pulled the project's plug. Today, five of those six original bikes exist. Now, I told you all that so I could tell you this. 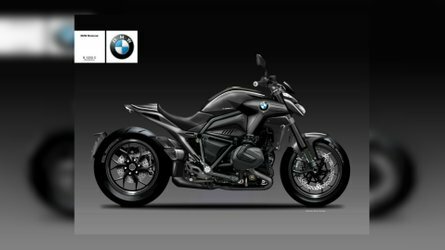 According Motorcycle.com, Design 90 number 2 recently went on the auction block in the UK. The bike has apparently had only one owner its entire life, and has a paltry 4,500 miles on the clock. 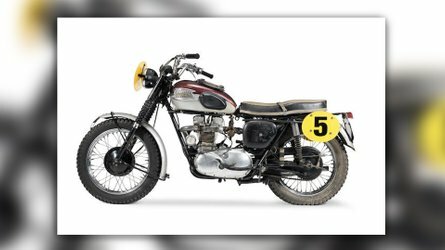 The starting price on the auction was $58,800, and the bike was expected to fetch as much as $124,000 all told. Sadly, bidding didn't even reach the reserve price and the bike remains unsold as of press time. 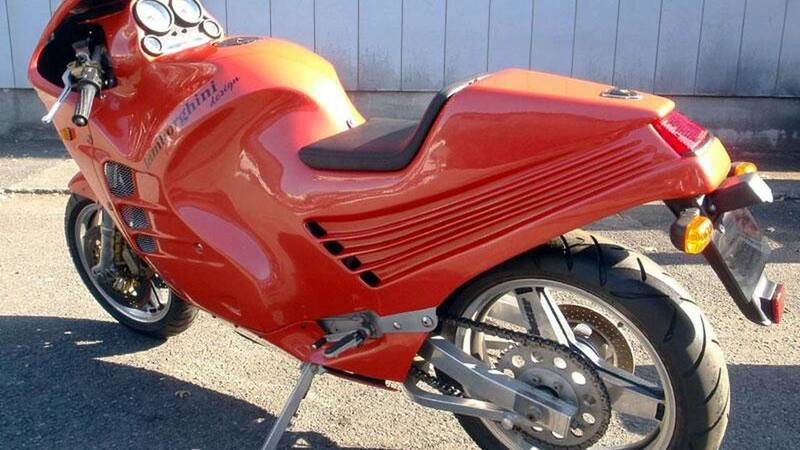 Personally, as much as I like 80s bike design, I think the Design 90 is as ugly as day-old sin. Its lines are all wrong and it looks like a generic "sportbike" you'd ride in Grand Theft Auto or something. That said, looks aren't everything. 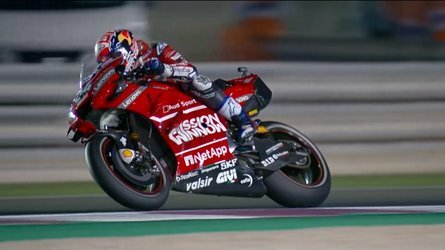 That Kawasaki engine, the bike's light weight, and all those fancy parts speak of a quality and attention to design that I really appreciate. Is it worth $124,000? 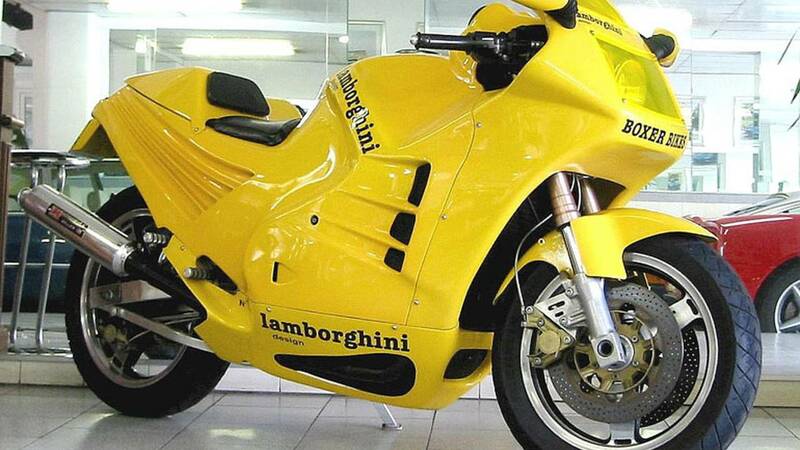 Eh, not to me, but if you're looking for something fast, super rare, and unique you could do worse than a bike built by Lamborghini.